SKU: SC/LS166. 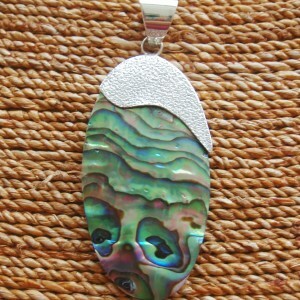 Categories: Abalone, Pendants. 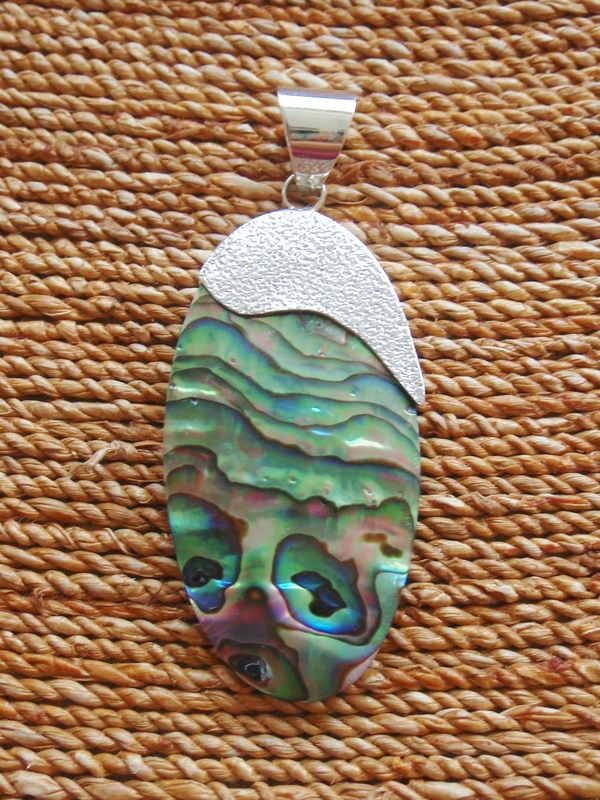 This Abalone Oval with Brushed Silver Top Pendant Pendant is very elegant and beautifully captures the array of colours in an Abalone Seashell. 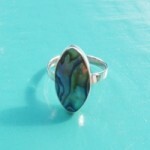 Completely natural, the Abalone shell never ceases to amaze. Handmade and set in brushed sterling silver this pendant looks fabulous on a 925 Sterling Silver chain. 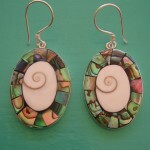 Team the pendant up with our delicate Abalone oval shaped earrings and you have the perfect set!